Welcome to the Mercury Recruitment Network downloads area. Please browse our downloads below and click the appropriate link to open the file. "Click Here" to download your Initial Application form to register with us. Use this for your authority for our online licence check. HGV Staying Legal & Drivers Daily Check. A drivers guide to his daily Hours and 'Walk Around' vehicle check. The Do's and Don'ts of Lifting. 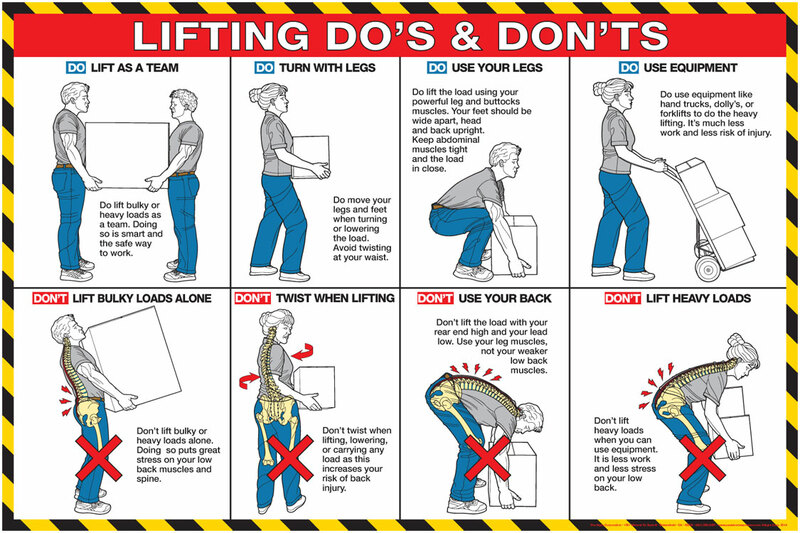 Click here for a brief guide on the correct lifting procedure.